Medical tests have confirmed that first-team player Jordi Alba has suffered a left thigh injury that will keep him out for approximately ten days. 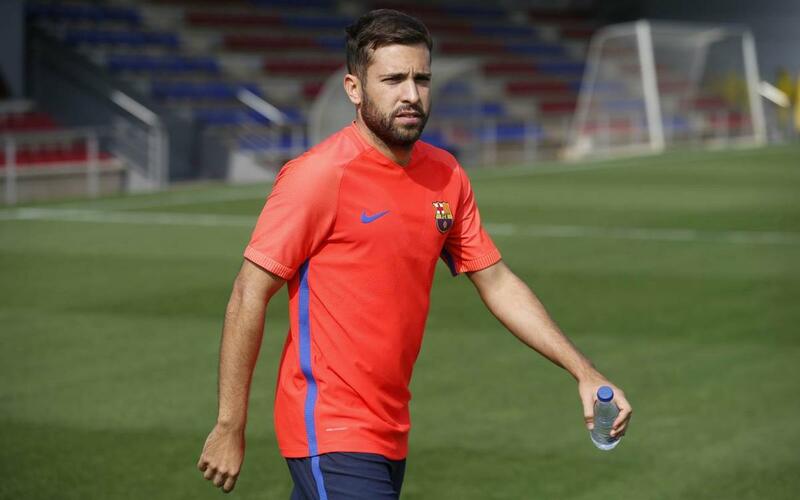 Alba injured the leg during Thursday night's Italy v Spain World Cup qualifier in Turin. He was replaced by Nacho in the 22nd minute. Alba has made eight appearances for FC Barcelona this season. The only games he has not appeared in were against Sevilla (Spanish Super Cup first leg), Alavés and Sporting (La Liga).